Grace on the go. 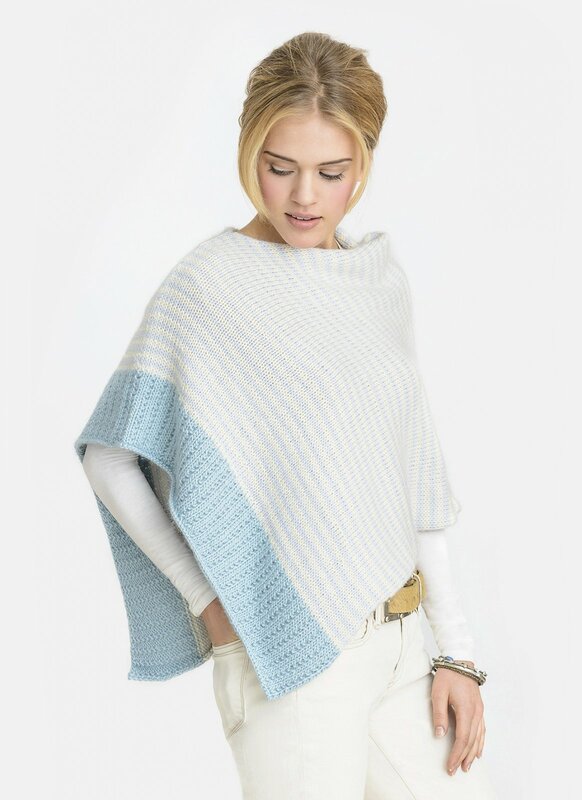 Slip this polished poncho over your shoulders and feel instantly elegant. Knit in one panel and seamed at the shoulder Bianca is undeniably a beauty. Create your own custom look by striping it in your favorite shades of Suri Merino.